Ensuring that your car is properly tuned and maintained is important to	maintaining the life of your car. During routine maintenance appointments,	you can expect that our technicians will check your oil, inspect your	transmission fluid level, inspect your air filters, as well as examine	your brake pads. 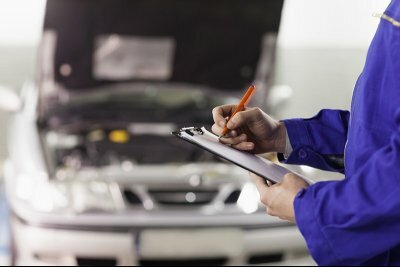 Based on your vehicle’s manufacturer suggested	maintenance schedule, your technician may also check your spark plugs,	coolant, radiator hoses, and a variety of other central components that	are important to protecting your vehicle. Keep your car running smooth for years to come by taking your car, truck	or SUV to AAMCO Sacramento for regular maintenance and tune &ups as	suggested in your car’s owner’s manual. To get started, please	reach out to our service center by calling (916) 422-3550! Don’t miss out on our current specials! Get your discounted services at AAMCO of Sacramento. See what our happy customers have to say about their experience at AAMCO of Sacramento.